Y’all ever notice the background music to the Charlie Brown holiday specials? You might not know it, but you were vibing to some good old jazz music. Those soft piano keys and subtle notes of the saxophone made you feel at ease and relaxed. That’s why the holidays are so just so jazzy. Thanks to the music streaming power of Soundcloud, you can get into the holiday spirit by pressing play on the playlist above. This five track gem of an EP titled, “260,” by Nashville-based beat producer G Mills is too smooth. It’s available for free download right now on Bandcamp. Sudden cravings of turkey, sweet potatoes, baked ham and all that good stuff are expected to follow. 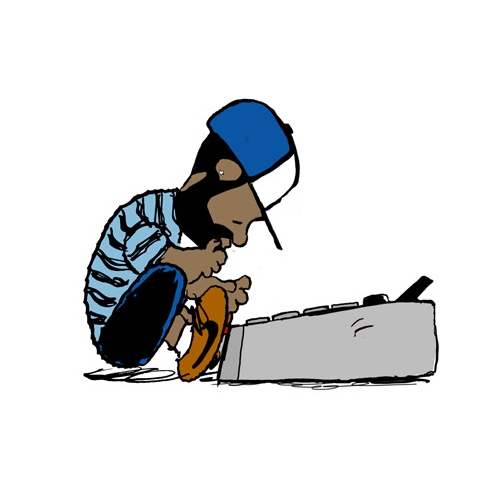 Also, that Schroeder was a beast on the keys so I’ll leave it here with the now familiar image of Dilla as Schroeder.